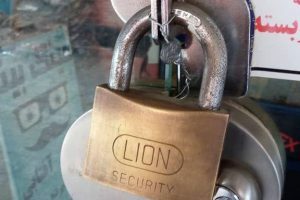 According to Baha’iNews, On March 9, 2017, a shop owned by two Baha’is was sealed and their business stock was confiscated by agents of the government. 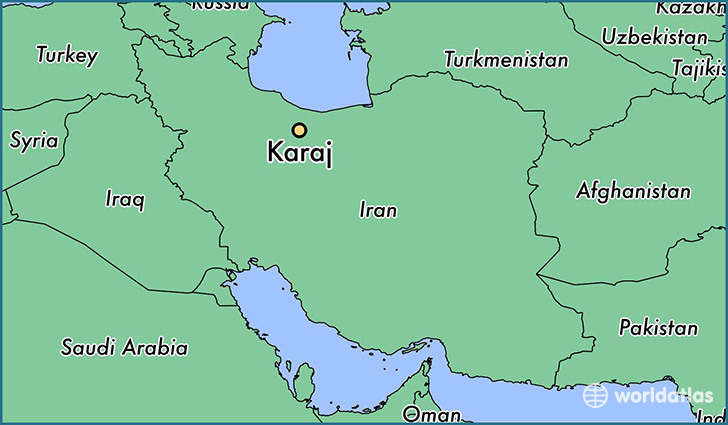 Based on the Baha’iNews report, the police and agents of the Ministry of Intelligence and Penal Affairs, accompanied by a judge, went to a business in Karaj that was run by two Baha’is, Farid and Farnush Pasha’i, in the Gohardasht neighborhood of Karaj, and sealed the premises. Their pretext was that the shops contained “contraband goods”. “Although the owners presented invoices of their legal purchases to show that the articles were not contraband, the officers showed little interest, and returned at 11:00 AM on March 10 to confiscate all their business stock.” an informed source stated. 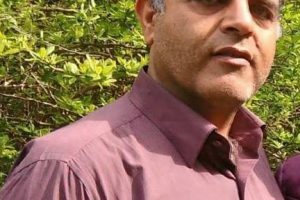 The agents also went to a newly-opened shop run by another Baha’i, Arash Kazemi, in Golshahr 45-Metri in the neighborhood of Karaj, and shuttered the place. 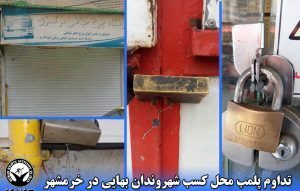 In the past, the Office of Public Places has sealed many Baha’i businesses in different parts of Iran. Baha’i News has suggested that: “the reason behind the closure of these Baha’i-owned businesses is the opposition of the security forces to Baha’is closing their shops in observance of the nine Baha’i religious holidays. In Iran Baha’i-owned businesses are often shut down and Baha’is detained after Baha’i holidays. According to trade regulations, businesses with active business licenses may close their shops for 15 days, but if they wish to close more days than that they must notify the Office of Public Places.